I am participating in a Blog Challenge and Day 1 says to post a picture of myself and list 5 facts. 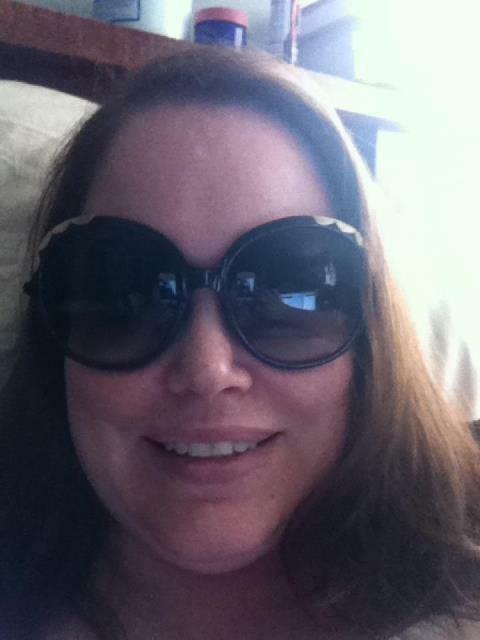 This is me with my new Chloe sunglasses. I would love to speak French! and wow thats a lotof states I have only been to a couple!